Scottish Thistle 58mm Mirror from one of my own illustrations. 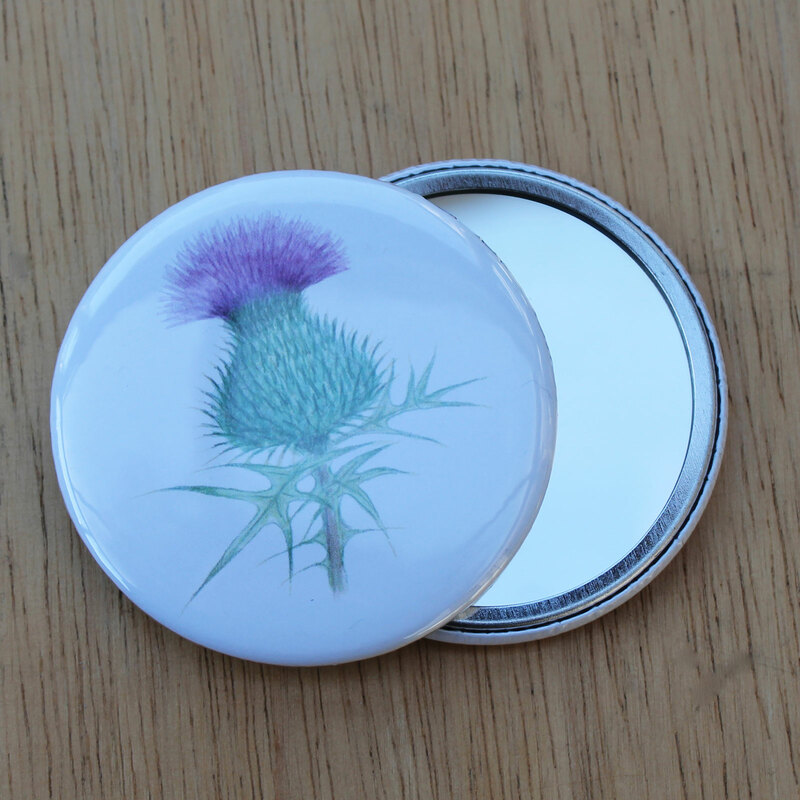 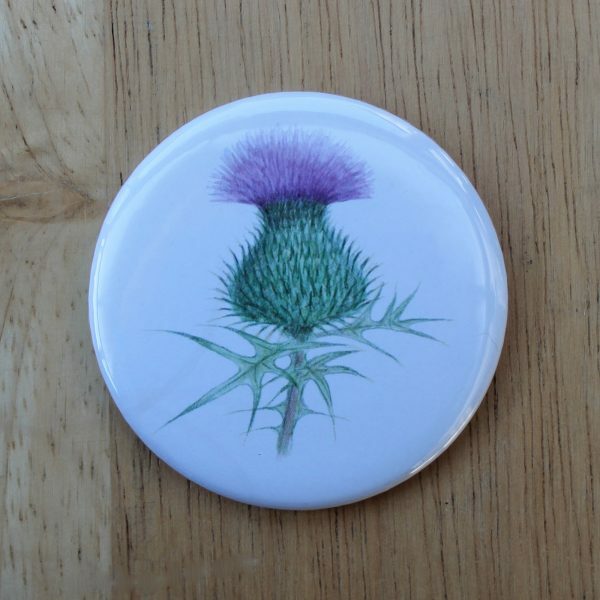 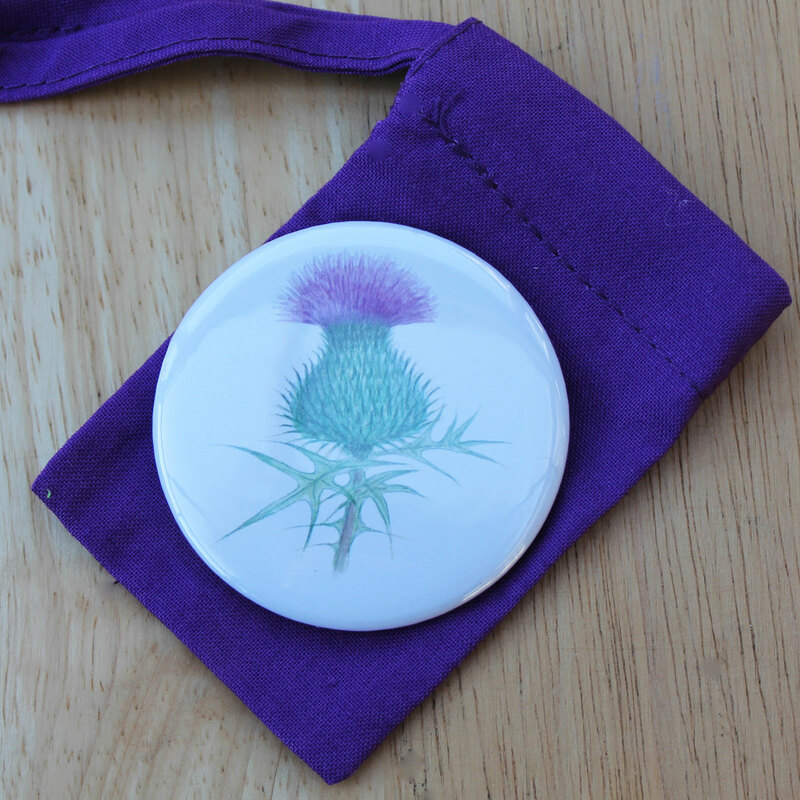 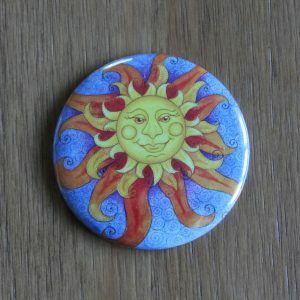 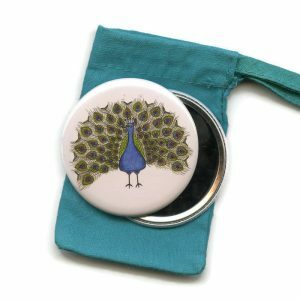 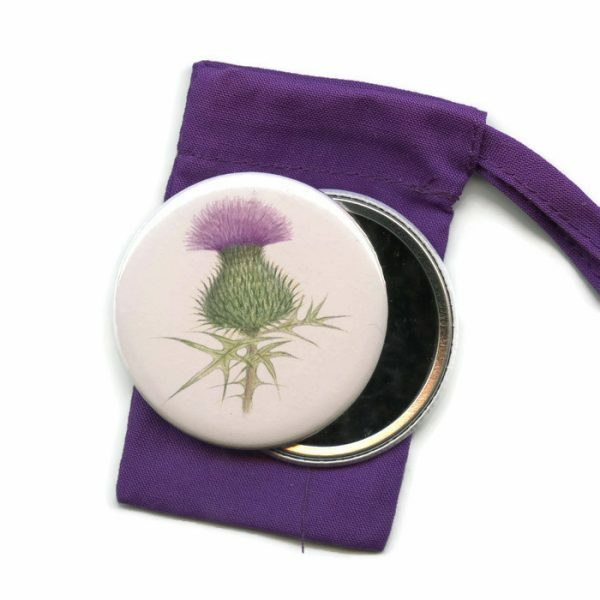 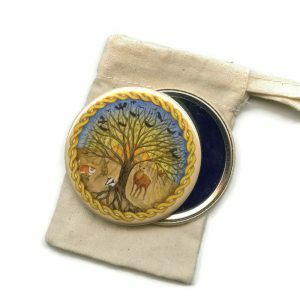 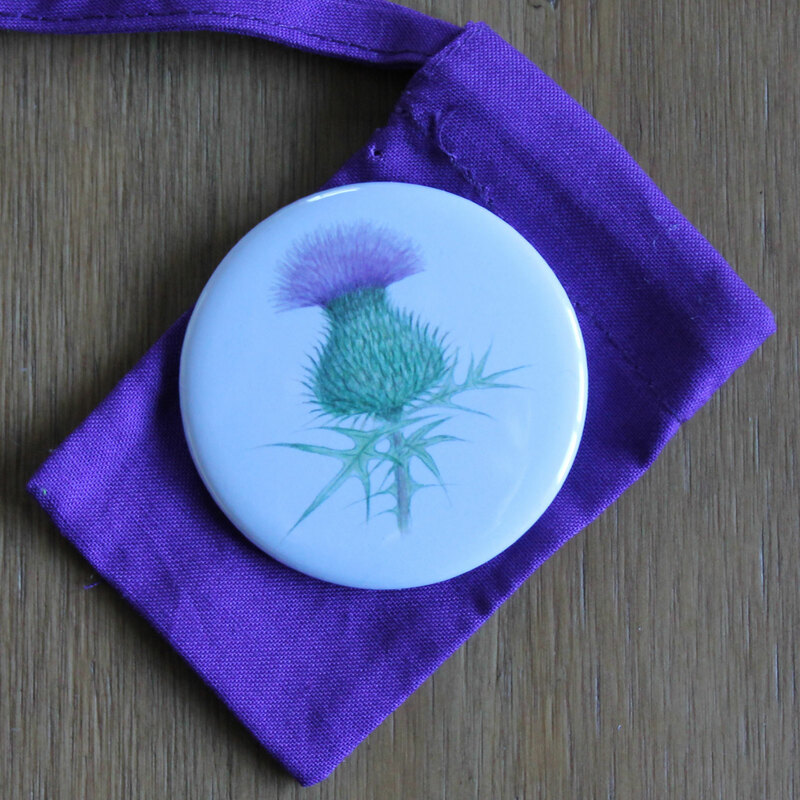 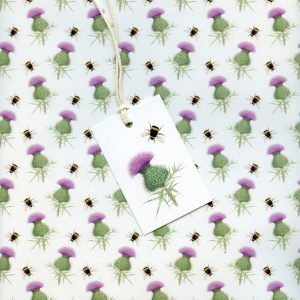 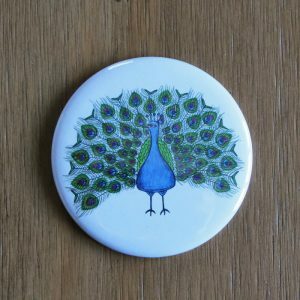 Scottish Thistle Pocket 58mm Mirror from one of my own illustrations. 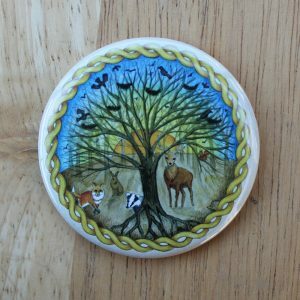 I am inspired by nature and the countryside. 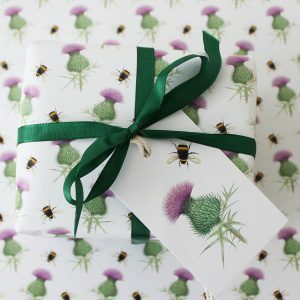 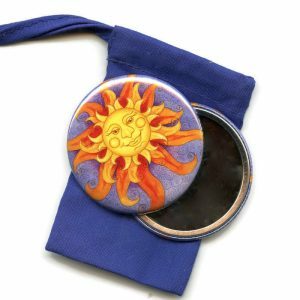 Presented in a matching soft cotton drawstring gift bag that protects it in your handbag or makeup bag, making it a complete and lovely gift. 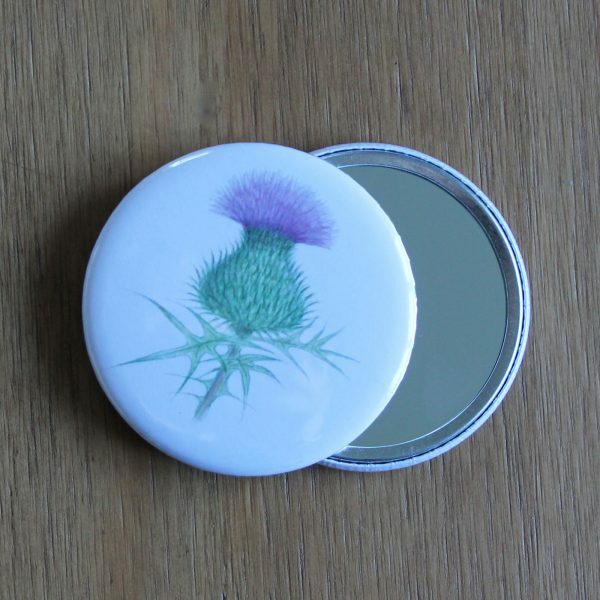 NB Two mirrors shown in some photos to show it is a mirror, only one mirror in a gift bag will be sent.